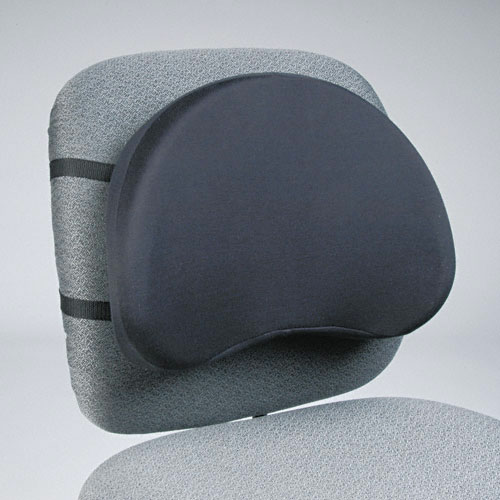 The Kantek LS400 has an Ergonomic design which provides complete support for back and spine. Complete support for back and spine. Unique polyurethane sponge material retains its shape and rebounds at pressure points for full support. Adjustable straps hold cushion firmly to chair. 15-1/2w x 3d x 11h.